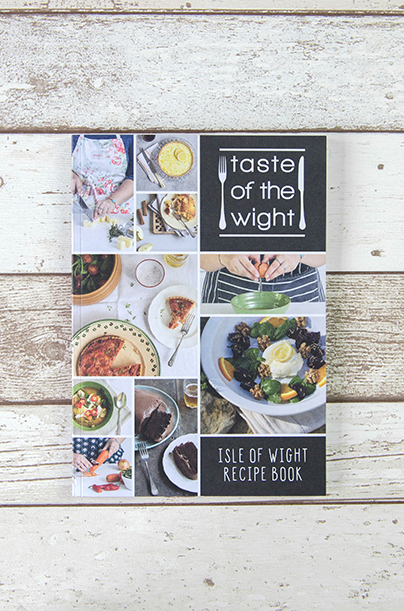 Here on the Isle of Wight, you are never far away from an excellent pub and a great, refreshing pint. 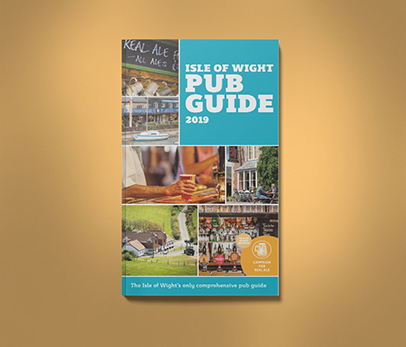 Our guide aims to showcase the wide array of pubs and bars across the Island – over 140! 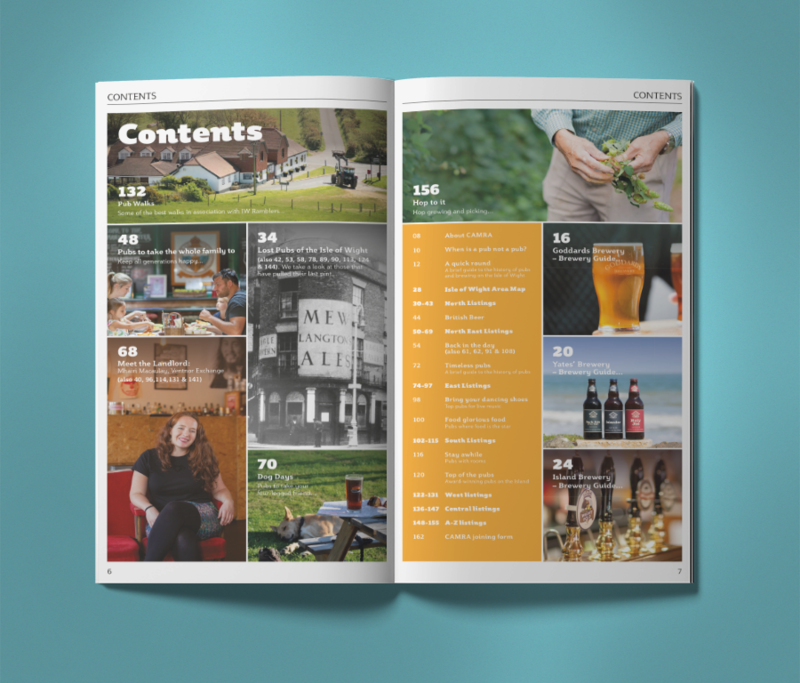 From traditional country pubs to trendy bars, if you love pubs and beer, then the Isle of Wight Pub Guide is for you!